Flippy and Flaky. フリッピー x フレイキー. 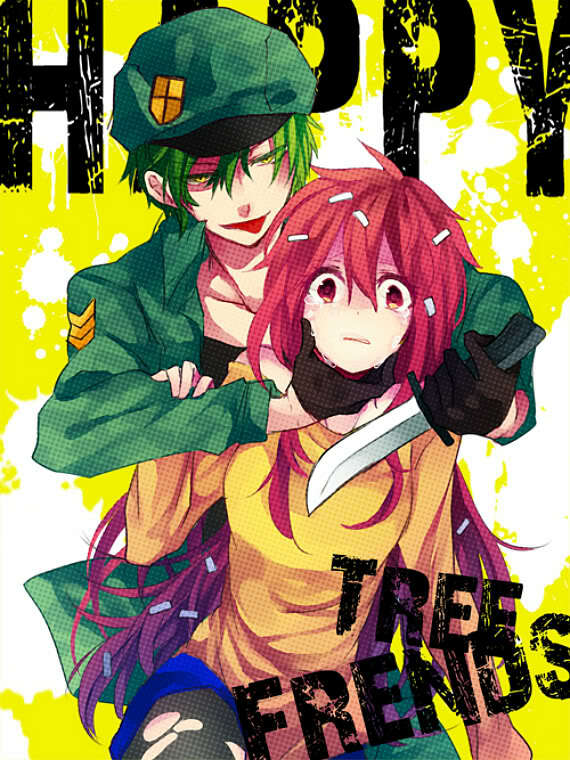 HD Wallpaper and background images in the Happy Tree Friends（ハッピー・ツリー・フレンズ） club tagged: photo htf happy tree friends anime human flippy flaky.